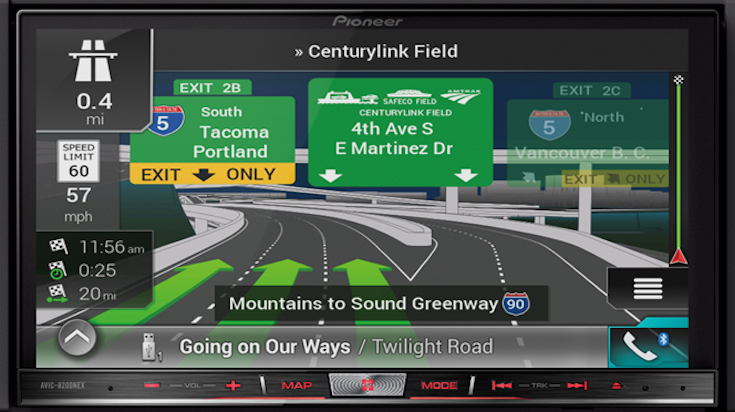 The new Pioneer AVIC-8200NEX is now available for purchase on Amazon. Most authorized resellers have the device on backorder with fresh stock due in the next few days. The best part about buying aftermarket head units from Amazon is the discounted price. The AVIC-8200NEX has a suggested retail price of $1400 but you can pick one up from Amazon for as low as $974 at the moment. Be careful. Pioneer is only offering one year guarantee in Spain when law say 2 years. I bough appradio 4 and after one year and 4 months I can see the tactil panel. They don't want to repair by free. I will need to flight against them.